HomeCuteHealthTop StoriesFinally little Issac can go for a walk with his mummy! Finally little Issac can go for a walk with his mummy! A toddler born with a mystery condition that left him unable to walk has been given a lifeline – a special harness which enables him to toddle on his mother’s TOES. 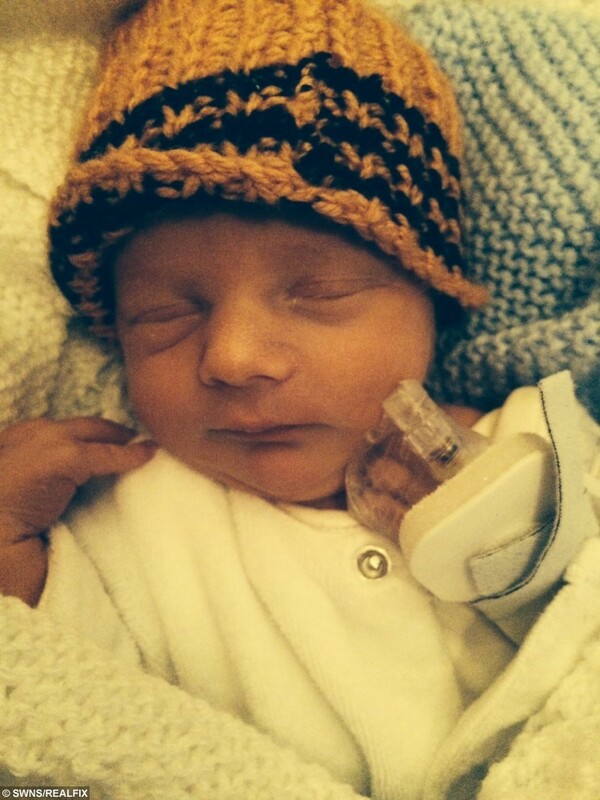 Issac Ketley was born four weeks early but has baffled doctors with his slow development and his parents have been told he may never walk unaided. 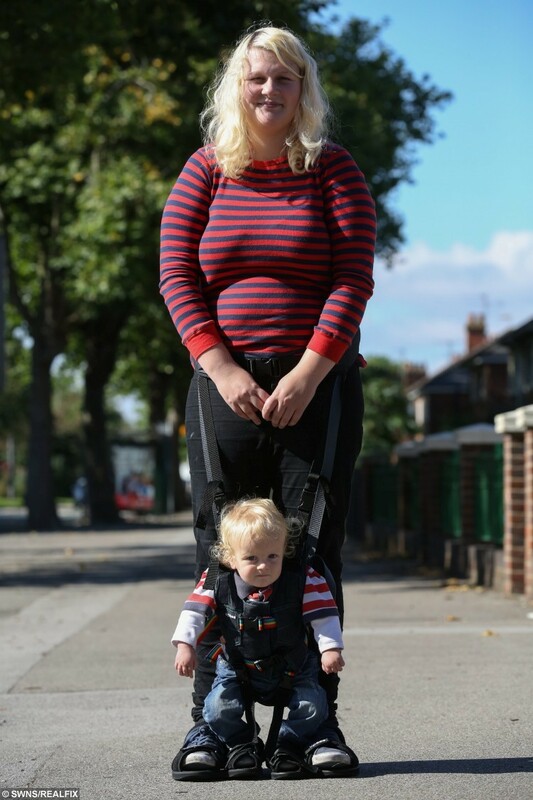 But now a local charity has stepped in and donated an ‘Upsee’ harness, which enables the 16-month-old to ‘walk’ on mum Francesca’s feet while she supports his body weight. 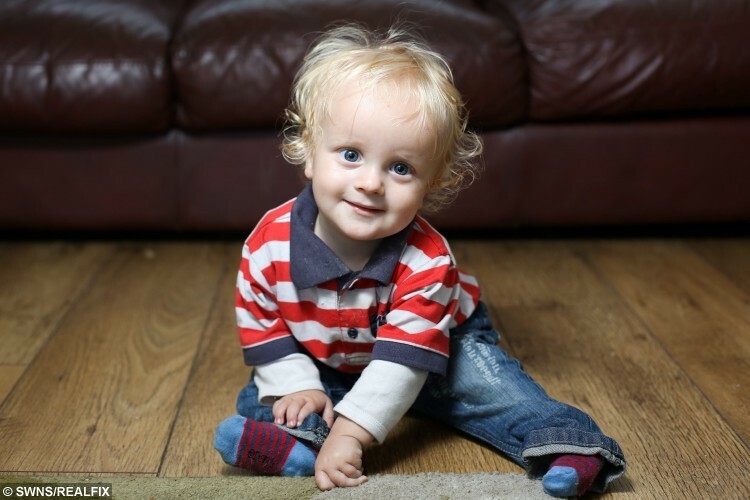 Now Issac has his first pair of ‘proper’ shoes and his mum has hailed the device as “amazing”. Francesca, 21, said: “At first he was wary of his new ‘toy’ but now he loves it. It’s great to see him walk with his big brother – they’ve got such a great bond. “We have walked to our shop, we have been to see my gran and we’ve even been on a bus. Francesca, of Hull, East Yorks., began to notice developmental problems with Isaac after just a few months and took him to be tested. “He was so floppy and was struggling to sit up and crawl. I tried to tell the health visitor but she kept telling me to wait a few months as he was an early baby and could just be behind. 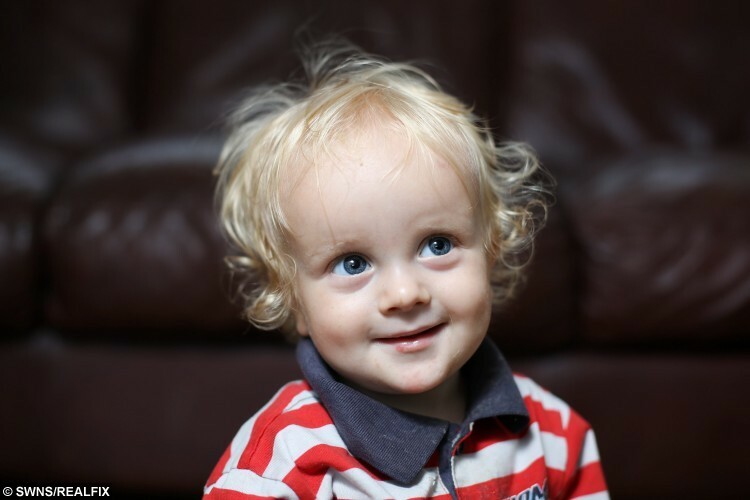 At ten-months it was confirmed that Isaac was not developing properly – but despite blood tests and an MRI scan there has been no definitive diagnosis. Francesca said: “He’s had blood tests from every month from when he was 13 months old to try to find out what’s wrong with him and so far the doctors have only been able to say that he has global developmental delay which is a very vague diagnosis. 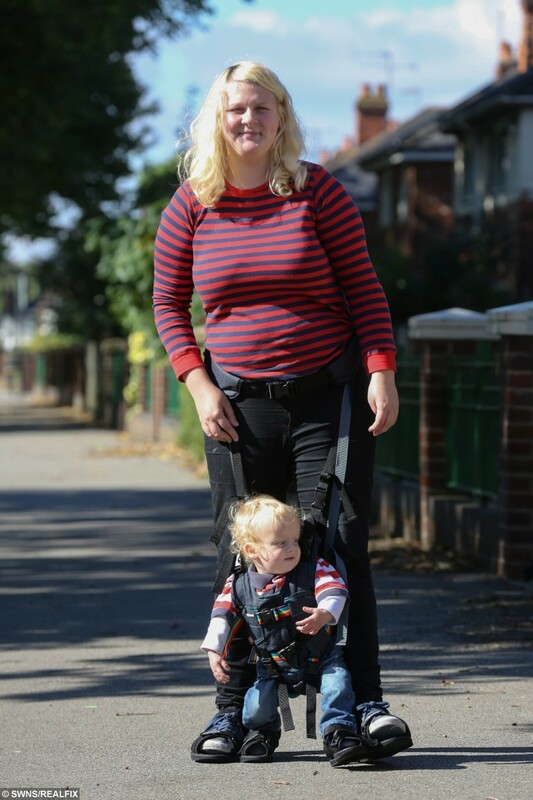 Issac’s Upsee harness works in a special way that allows Francesca and her son to walk step-by-step together. She wears a belt with two straps that attach to a harness fitted to Issac. The pair then put their feet in two sandals attached to each other and, with Issac between her legs, mum takes steps for the both of them. Using the Upsee, Issac is now up on his feet with his mum and walks hand-in-hand with his older brother Declan, 5. She said: “It really helps to build up the muscles in his legs and get them to start to understand what they need to do. 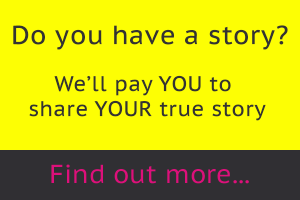 Francesca has set up a support group for parents in her position with physically-challenged children, which has a Facebook group called ‘Parents With A Special Star’. Within a month, the group had 150 members which has helped her deal with Issac’s developmental problems. It is through her group that David Freer from the charity ‘Nice 2 b Nice’ got in touch and offered to buy the Upsee.